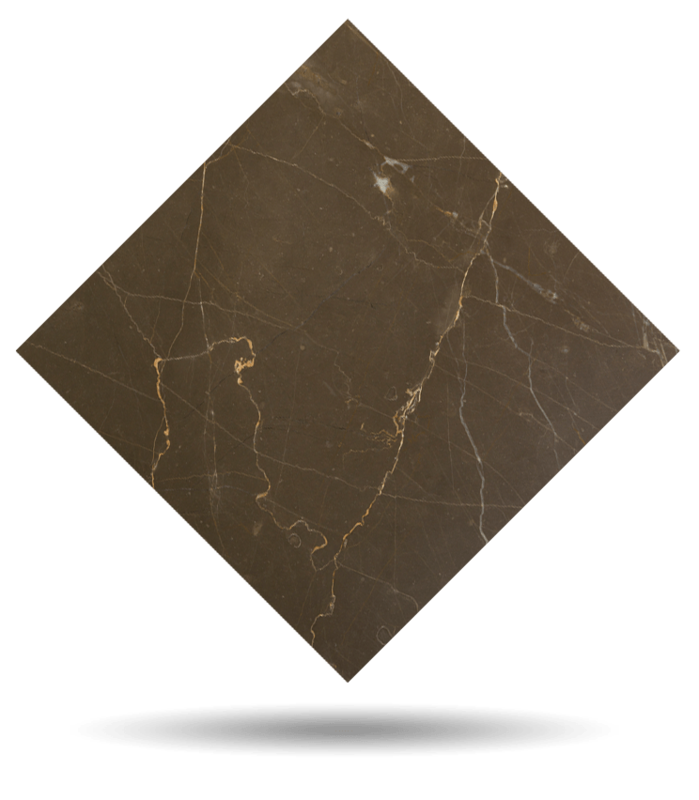 Oasis Brown is a semiprecious brown marble with earth tones. It has a crystalline background with a leathery appearance, crossed by golden veins. Its chromatic range of color recalls the nuances of dates, the juicy fruit that grows on the palm trees of the oasis. Its exoticism creates an atmosphere of well-being, serenity, recollection, and pleasure for the senses. 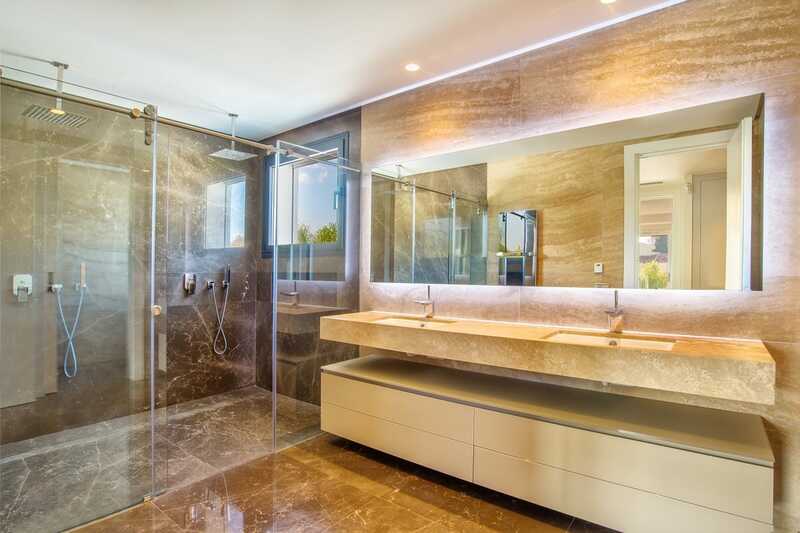 Those architects and interior designers who seek to convert large hotel or residential spaces into havens of peace and splendor rely on Oasis Brown for interiors, bathrooms, kitchens, countertops, and showers. TINO Collection standard surface finishes are: Polished, Honed, Domus and Sandblasted. 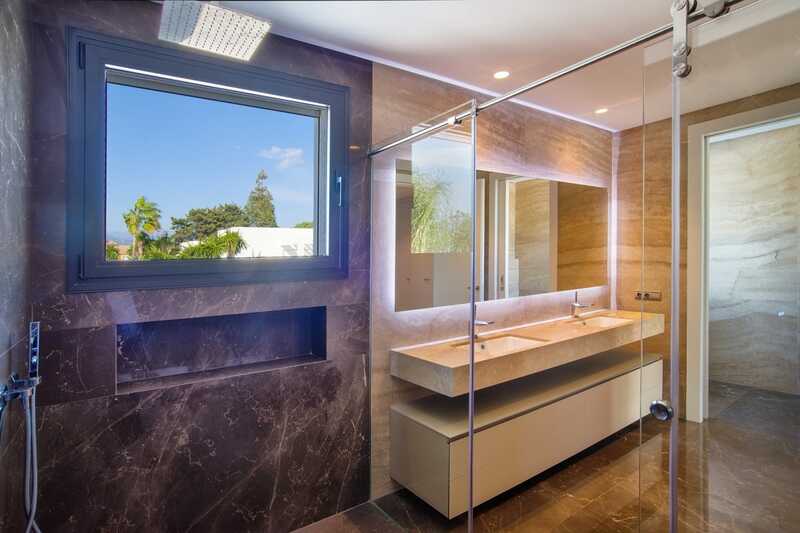 TINO offers Oasis Brown marble in any formats and finishes desired by the customer. Check maximum size per finish. For other finishes, please check availability and sizes.